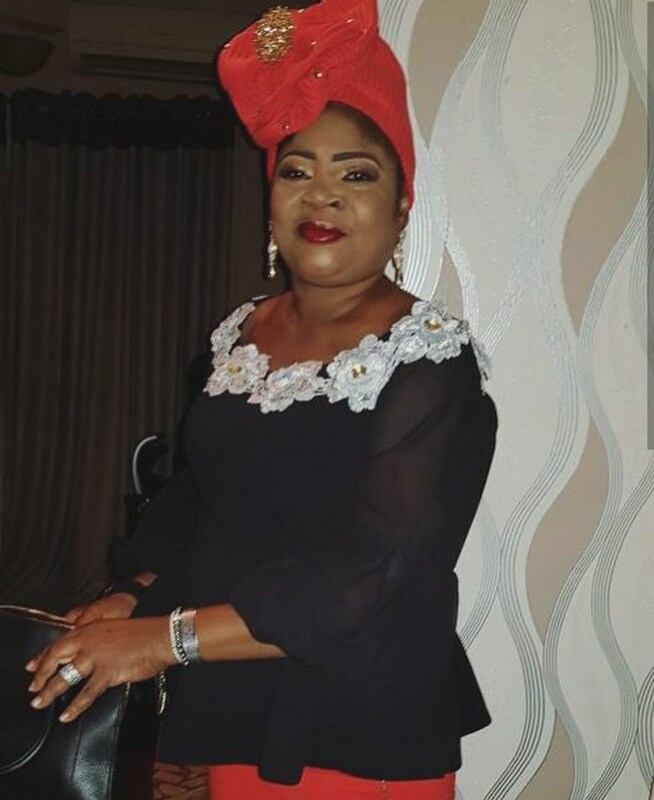 Veteran musician and Nigeria’s number one Waka queen, Salawa Abeni, has said that men still pester her for love despite the fact that she is no longer in her youthful years. The Waka queen who recently turned 57 revealed in an interview with PUNCH that she has learnt to treat such men with respect while turning them down. The 57 year old Anemia also bemoaned the state at which marriages are failing in the country today most especially amongst celebrities, Abeni said that every man or woman needed a companion; therefore people must try make their marriages work.